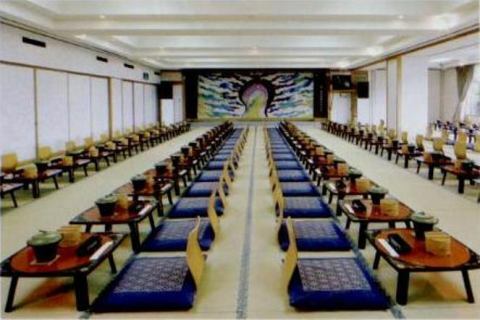 A large resort spreading over 50 thousand pyeong is a private zone that expresses your trip! Daio town known as "Ekaki no machi" from the streets that Ishizaka continues and the nostalgic scenery where the lighthouse stands. Especially the Ago Bay mountain which protrudes in the middle of Shogoya Ago Bay is a great viewpoint surrounded by beautiful rias coast. 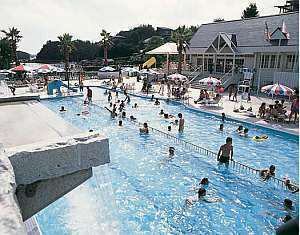 "Resort Park Tomoyama" is a BIG resort that spreads to such a beautiful nature as it is. 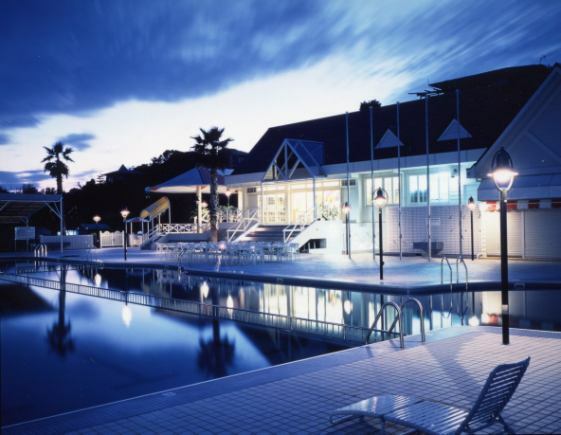 On the site of 50 thousand tsubo, accommodation facilities such as a Japanese style hotel main building and cottage type resort inn are various.Putter golf, swimming pool, private beach, etc. Choose your way from fulfilling leisure and enjoy your "Toyama". 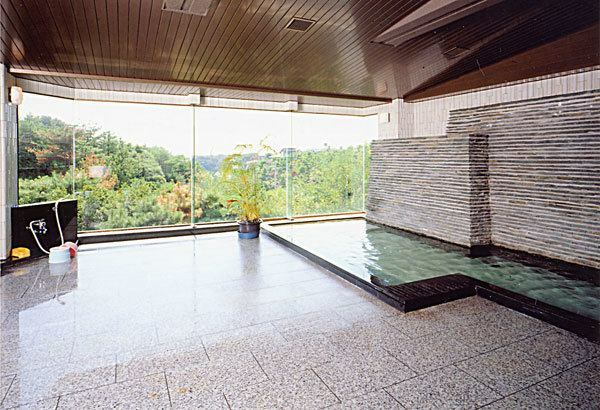 And refresh the tiredness of the trip to refresh yourself to the aroma therapy and the Mitomo-no-yu Observatory Bath! The restaurant on the poolside is southern country mood full mark. Ise Shima's seafood to meat will be full. 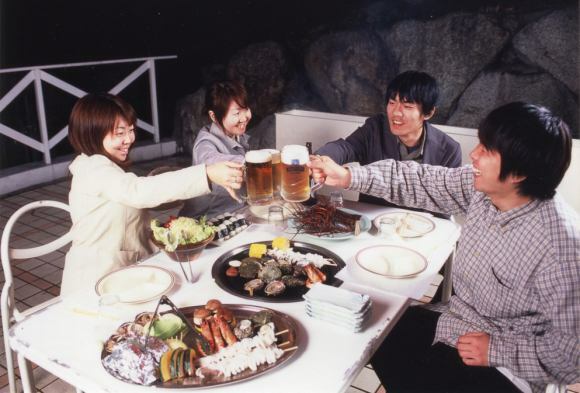 Seafood barbecue can be enjoyed at the mood-full seaside restaurant. 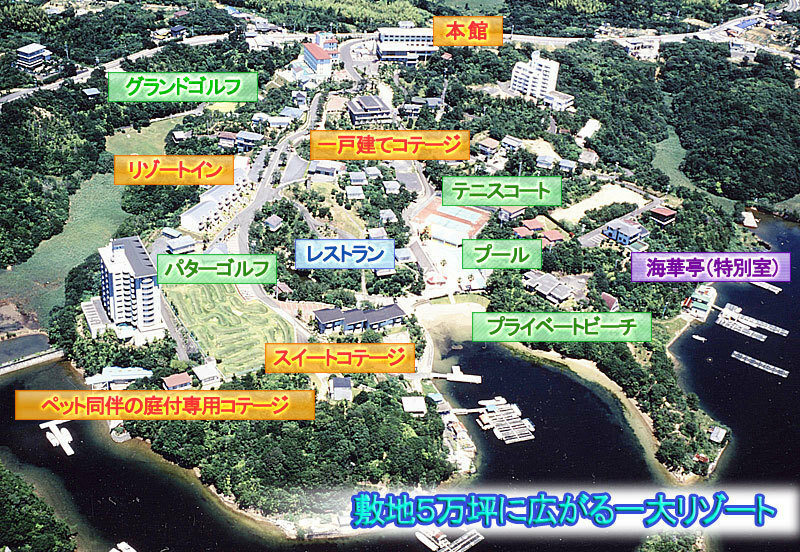 Natural hot spring surrounded by forests · Observation large public bath. Please enjoy relaxingly the forest trees in the daytime and the magnificent scenery dyed in red and dark blue at dusk.A beautiful hot spring is a simple alkaline spring. Not only will your skin become beautiful, but it will warm from the core of your body. Please heal the tired body for a long trip.After watching the wonderful sunset and twilight in the winter, after seeing the starry sky, the body warms from the core, it is a nice hot spring. 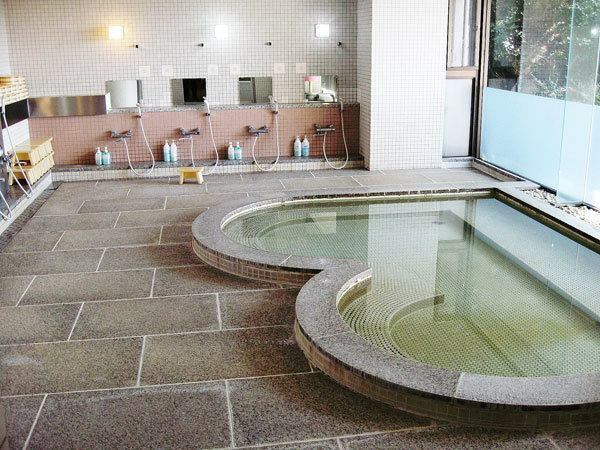 The location of Nansei Sakurayama Onsen is located in Kisusa Minami Ise Town. 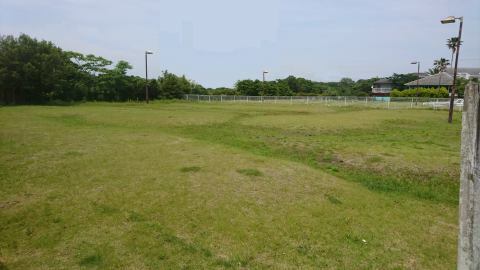 From the prefectural highway No. 16 we get a steep mountain path in about 15 minutes, but you can see the top of Sakurayama on the way. In spring the best mountain scenery can be seen with cherry blossoms in full bloom.Why do not you all visit again. 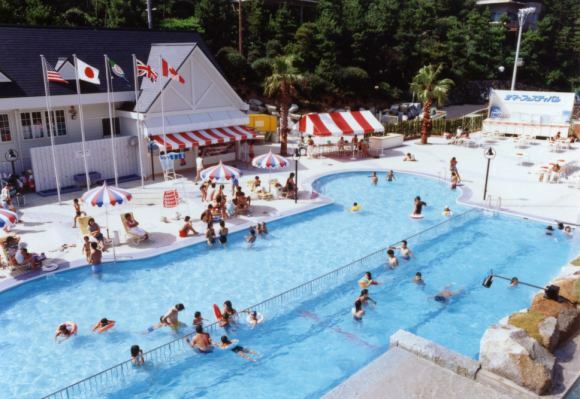 Water Wonder Land Waterfall flowing pool.Beach parasol, Deck chair · ··I am glad that the best location I can enjoy the resort feeling.Please enjoy the water at the resort this summer. 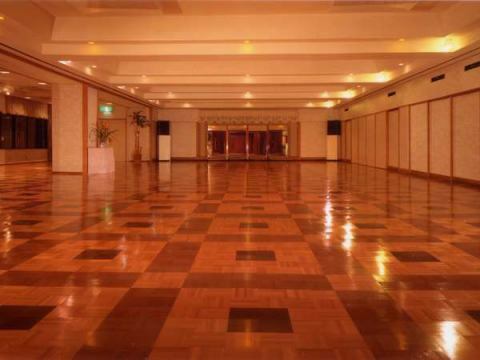 A large banquet hall with a capacity of 200 people. Good luck with a projector with a screening (screen free), good live circle, good compilation, practice of a cappella. Please enjoy a trip remaining in memories of memories such as year-end party, new year party, company comfort trip and so on. It is a drink and a hot break. Dog run to play with Wanchan! Open 24 hours.I'm happy free. Copyright（C）Resort Park Tomoyama All Rights Reserved.